Sit Stay Stamp: Stamp, Stock and Save! 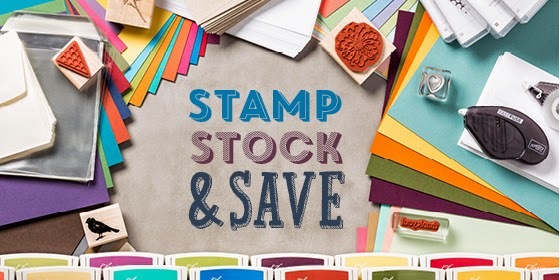 It's time to stock up on all your Stampin' Up! favorites! Now through October 6th you can save 15% on select ink pads, cardstock, envelopes, and adhesives, and up to 20% on select stamp sets! It's a great time to add new colors to your collection, or replace those well loved ink pads. But you have to hurry, this offer ends October 6th! You can place an order in my ONLINE STORE, or by contacting me today!